These are quite nice! 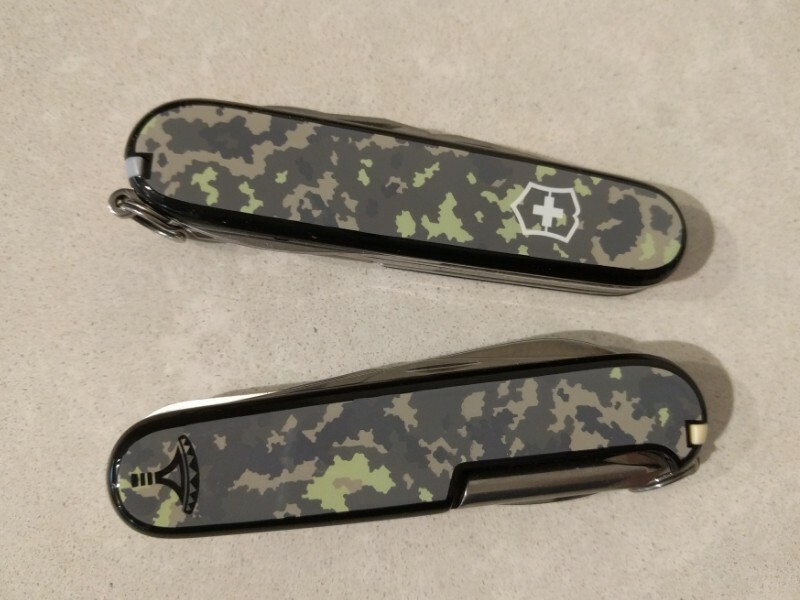 Two Hikers with camo scales. It’s the Finnish “M05” camo pattern. They are sold by Varusteleka. Their logo is based on Ukonvasara, a Finnish symbol and magical weapon.